There are “fake” apps which claim to be anti-virus or other legitimate apps (like games) but in reality are stealing your information on your phones and computers. 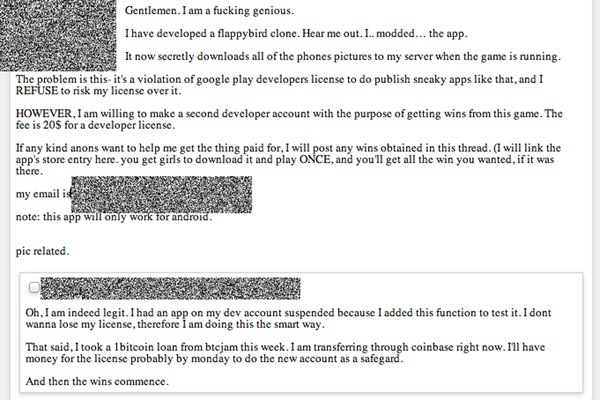 Here is a Criminal developer boasting(on a discussion board) about creating the fake Flappybird app which steals photos from phones. There were 62 separate clones of the legitimate application as of the writing of the articles. The problem is that hackers can create facsimiles and generate hacking actions instead or in addition to the almost look of the real thing. The one thing the article did not mention is what should we do from now on? We need to be very careful with what we download and install on any of our devices. Personally, I always use reputable companies. Unfortunately for startups I am not interested. They have to prove themselves, it depends on how much time I have to actually research the app. I don’t install apps that are not proven. Do not install apps that you are not familiar with, and cannot source definitively. 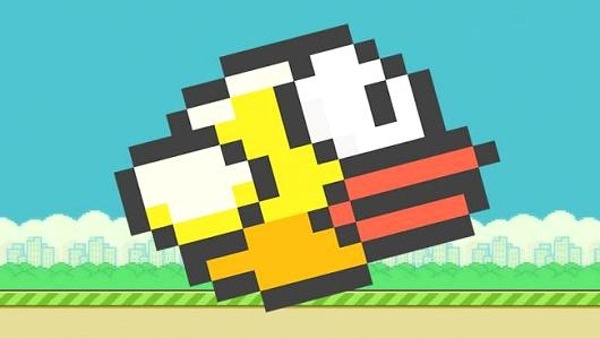 Do your research or you may get hacked just for downloading an app.